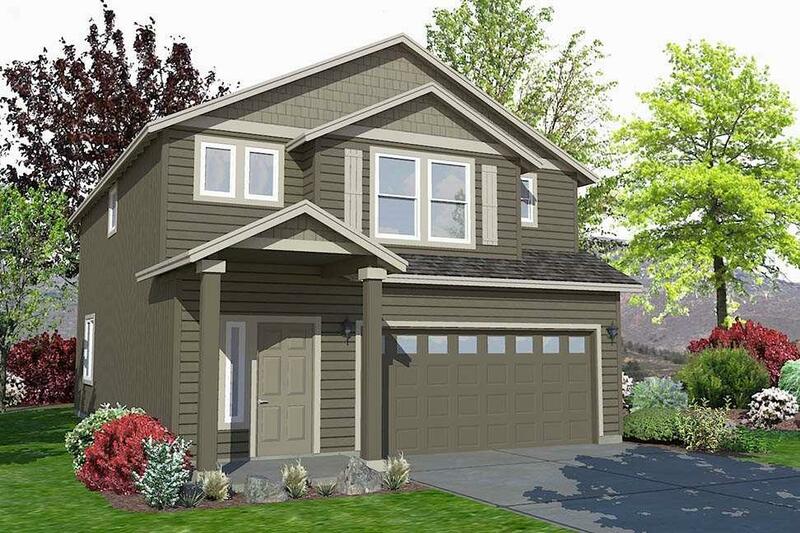 The 1743 square foot Middleton combines luxury and space in a two-story home plan. The first floor features an expansive living room and adjoining dining room, both overlooked by an open kitchen that offers ample counter space and cupboard storage with the added convenience of a built-in desk or beverage center. Upstairs, the extravagant master suite boasts a luxurious dual vanity bathroom with a private water closet and shower, as well as an enormous closet.